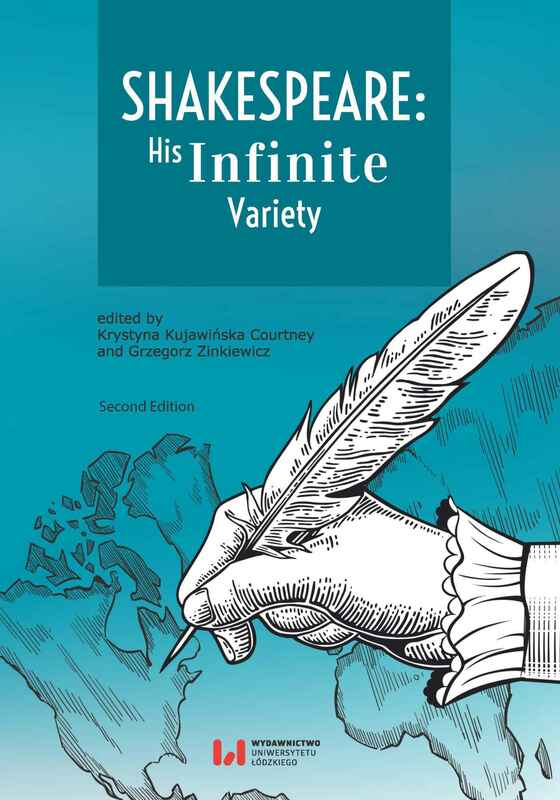 The great asset of Shakespeare: His Infinite Variety is its wide historical and geographical range - that is, from the time of the Bard himself to the latest metamorphoses of meanings new electronic media made available. Every reader, depending on his/her age and prior experience with Shakespeare, is at a different moment of this great historical-theoretical continuum of world culture. Everyone can also begin one’s own intellectual journey through cultural history - any time, any place. [...] Despite the once popular but now outdated post-truths, history has not ended. This volume testifies to the benefits of combining historical perspective in its fairly elementary version, which is a linear sequence of events, with an in-depth analysis of the transformations in understanding, exhibiting, and using (appropriating) Shakespeare’s works in our rapidly changing reality.